so excited for the parklife tour this weekend! it kicked off last weekend in melbourne & perth, and this weekend it's hitting brisbane, sydney and adelaide and i'll be hitting up sydney and radelaide for work! i just can't wait to experience the concept of actually being a part of this intensely huge festival. it's gonna be one hell of a weekend, working alllllll day at parklife sydney, and then heading off to parklife adelaide the next day to do it all over again! 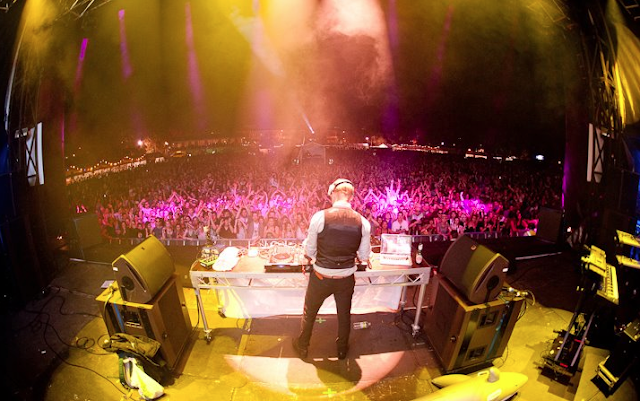 if you're planning on hitting up parklife sydney or parklife adelaide, let me know! i'd love to see my bloggers around the fest. side note: don't you worry, i've given plenty of thought to what on earth i was going to wear. considering the outlook for sydney weather on sunday, it's looking like some gumboots, leggings, a comfy tee and a very big rain jacket is the way to go! bring on the dancing in the rain! adelaide may be a different story though, and it's driving me bananas.